The complex, irregular lightweight structures of marine planktonic organisms are highly robust towards variable mechanical challenges in their environment. Technically optimized structures, on the other hand, are often susceptible to failure if load cases differ from those used in the optimization process. 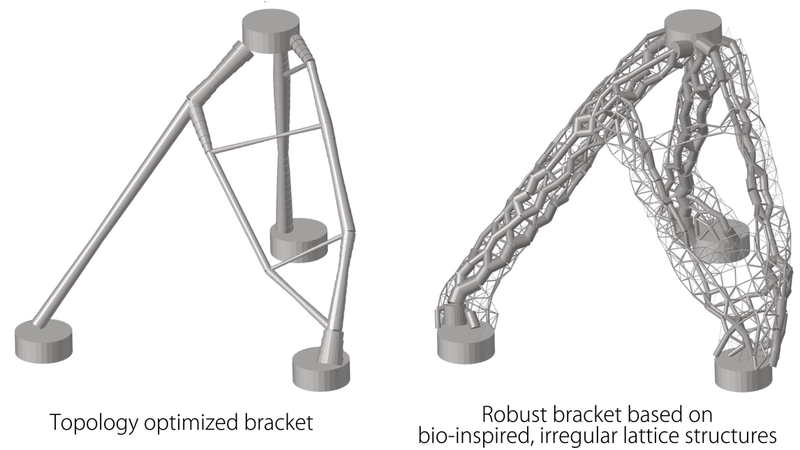 Thus, the application of biologically inspired structures has a high potential to improve robustness of lightweight structures, which is a big advantage under variable load or impact conditions.